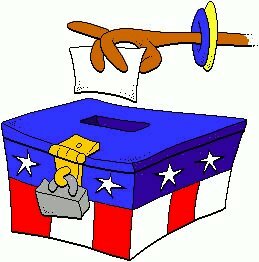 The only proven voter fraud that I am aware of involved live Republicans. Should we purge live Republicans?? The Social Security Administration maintains a list of everybody who dies. I've checked and the state of Indiana does not subscribe to the list. This is about $3k per year give or take. Cross checking with jury surveys for people who claim that they are not citizens yet are registered to vote would not be very expensive either.